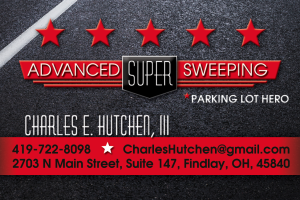 Advanced Super Sweeping Parking Lot Heroes provide parking lot sweeping and exterior cleaning services in a 70 mile radius from Findlay, Ohio. Parking lot sweeping is a necessity to extend the life of your pavement surface and keep customers happy. 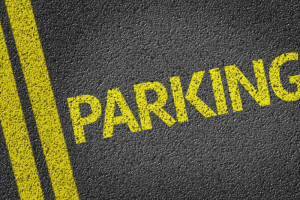 Our parking lot cleaning services can make sure your lots give customers and employees the right impression as they reach your property. A parking lot, driveway or landscaping that is littered with debris sends a signal to those entering that there is a general disregard for cleanliness and appearance. That can translate into lost business. 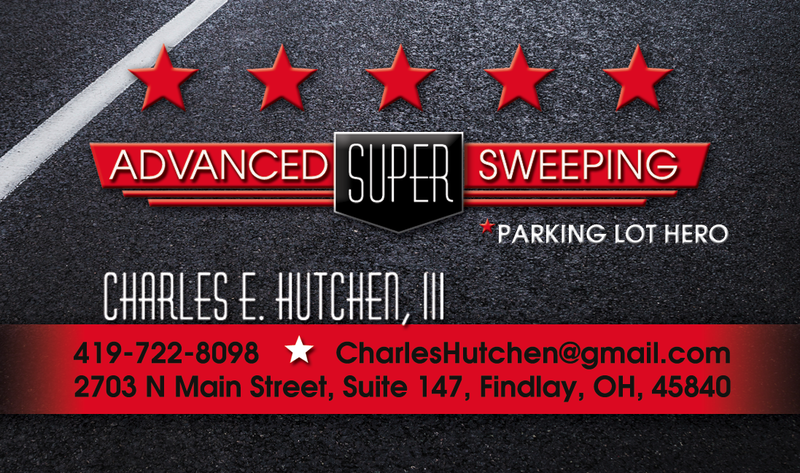 Advanced Super Sweeping Parking Lot Heroes can be your first defense to a great first impression. Available as-needed on on a schedule of your choice to keep your parking lot and property clean. 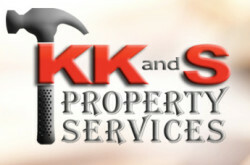 We can utilize a combination of sweeping, scrubbing, and pressure washing to tackle the toughest of cleaning obstacles. 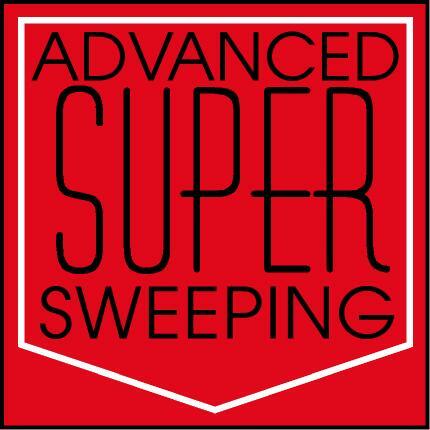 Whether you’re looking to clean sidewalks, awnings, parking garages, dumpster pads, exterior walls, or equipment, we have the sweepers and power washers and skill to get the job done right the first time. 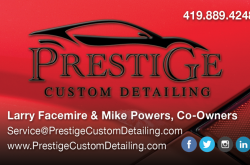 We work quickly and efficiently to meet your exterior cleaning needs for your business. 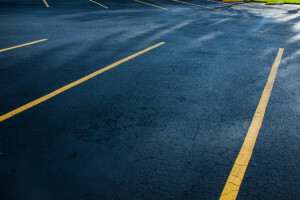 A clean parking lot makes an important, positive first impression and can drive business to your operation. 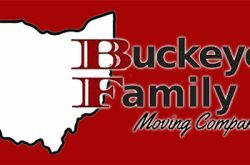 Well-maintained properties are inviting and free of trash and debris. 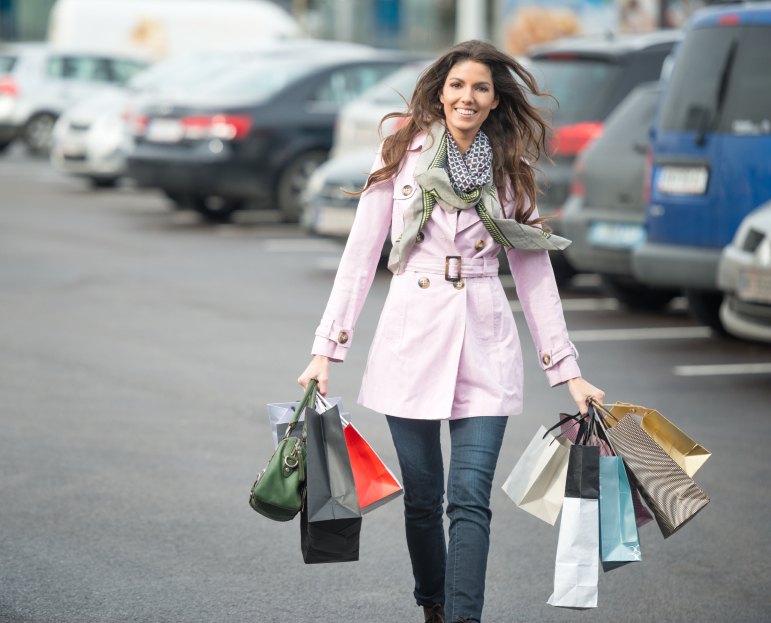 The life as well as the appearance of a parking lot is diminished when broken glass, wet papers, loose leaves, trash and other debris is left to accumulate. 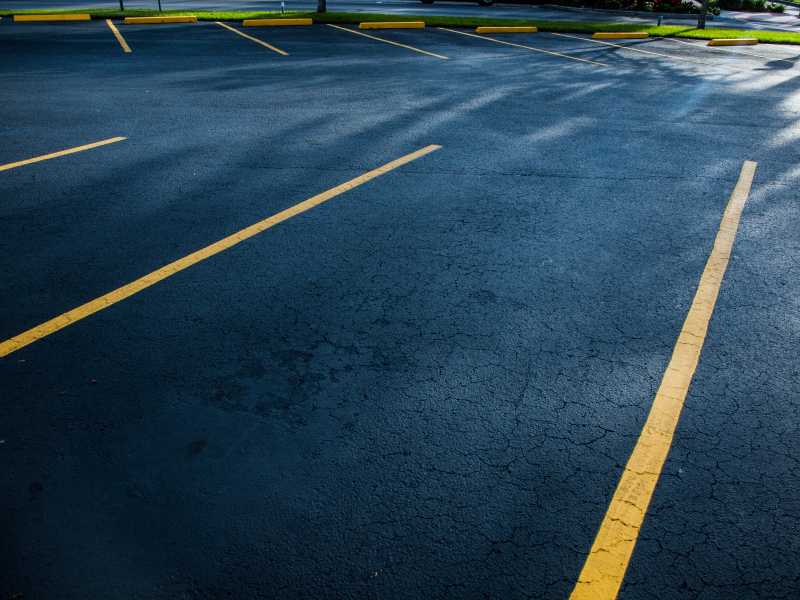 Poorly maintained parking lots are prone to creating safety issues and environmental hazards. 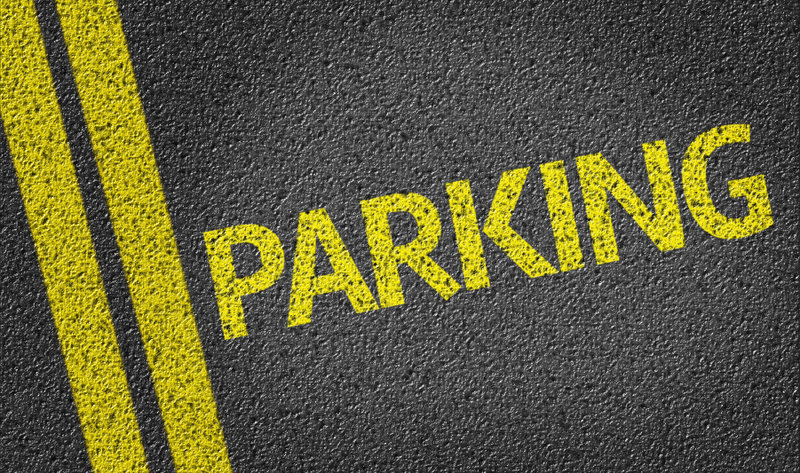 Consumers can be intimidated by an dirty parking lot and may think twice about stopping in. Blowing/picking/raking corners, sidewalks, islands and loading docks to ensure a proper sweep by the trucks. Hand-picking debris from landscaping islands and green areas like fence lines. Maintaining the cleanliness of dumpster enclosures near parking lots. Emptying trash receptacles and replacing liners for retail shopping center properties. We can help clean up after a large event! If you are hosting an event: a concert, school carnival, town festival, fair, race or any other event where large numbers of people gather in celebration, there is always debris left behind. Cleaning up after a large event is very challenging if not left to experts. Let our of professionals clean up the mess for you with our state-of-the-art equipment. 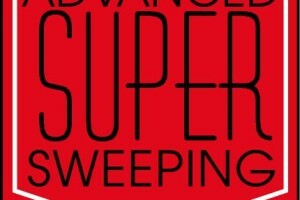 The Advanced Super Sweeping team of Parking Lot Heroes can sweep all parking and paved surfaces to remove debris and trash and get the property back into shape and ready for the next special event or business as usual. Charles is just getting started, but he has a real go-getter attitude and is determined to make this business a success. He is not afraid of hardwork, and will do a good job for you, cleaning your parking lot and property. He knows that attention to detail is what will set him apart from the rest of the cleaning companies out there.